Remembering some of the decisions we made as teenagers can make us cringe. Neuroscientist Adriane Galvan is exploring that some of the most puzzling teenage behaviour may have some real benefits. In her UCLA lab, she uses a combination of behavioural techniques and neuroimaging to reveal the fascinating connections between brain development and behaviour. Offering teens the stimulation that suits their current needs provides more effective and healthier outcomes for all. Remembering the decisions we made as teens can often make us cringe. 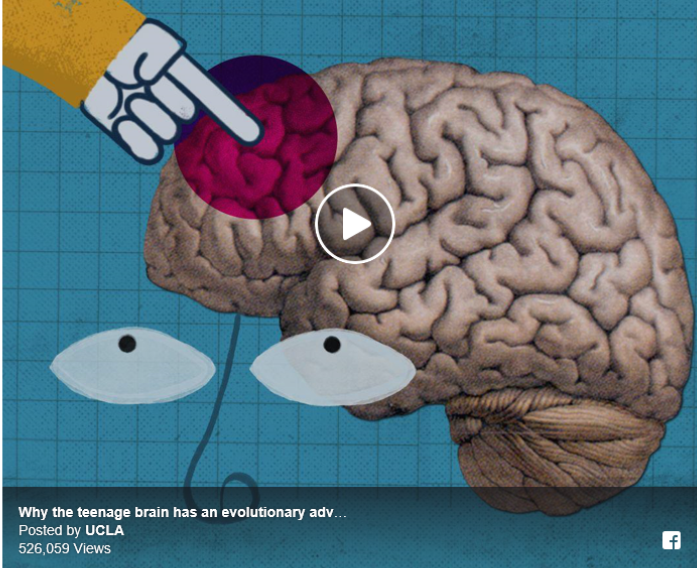 But neuroscientist Adriana Galván is learning that some of the most puzzling teenager behavior may actually have some real benefits. In her UCLA lab, she uses a combination of behavioral techniques and neuroimaging to reveal the fascinating connections between brain development and behavior.